The 1st time ever I SAW a fitness gym was when I was 24years. The 1st time my daughter SAW it when she was 2. At 5 years my daughter has been to a Live game of Basketball when I did so now at 34 years. Neither have I ‘seen’ a stadium ever before. I haven’t tumbled till date and she does. She knows so many stretches, body exercises which I haven’t seen, heard, known, or done. Although I was lucky to have a great personal trainer from age 24 to 30, yet, coming to USA, I understood sports and physical fitness in a new way. In India, there is little awareness of how important physical arts is, esp. among the lower middle class + resources are limited and costly for parents who value it. My daughter began Martial Arts at 4 years of age. I must admit that we have been lucky to have found great instructors for her. She is not very sports inclined but she has grown into it in the last one year. The amount of confidence and growth I have seen in her is beyond explanation. – Creates Body Awareness: By moving our body in different and challenging ways on a regular basis, we learn to ‘understand’ our body. This creates more physical awareness and strengthens one’s sense organs. 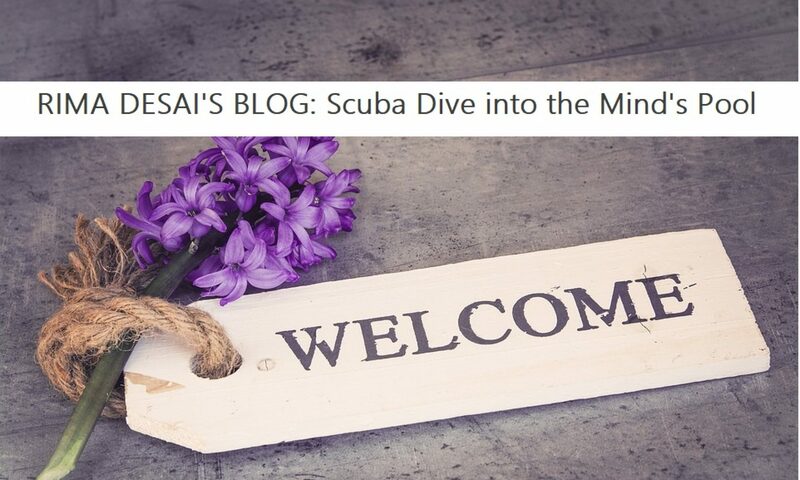 I grew up in a culture and country where the focus on the mind was a lot more and even more than the mind – the brain which is different from the mind. I learnt little about my body, I loved it less, I knew it less, I understood it even lesser! – Boosts Self-confidence: All mind and no body is an irrational focus in life. In India, there is a lot of importance to academics but is not balanced out with enough sports or physical education. Even when I played a lot of throwball and handball in school, I never learnt the warm ups they do here. I have never done push ups for a sports warm up. Never knew what is kick-boxing, pilates, or zumba. I’ve never jumped over or climbed over a wall or a fence. Being able to move our body in unique and challenging ways inculcates a lot of self-confidence! – Stress Buster: Exercising gets our brain to release endorphins. Endorphins are chemicals that make us feel more positive, feel good, and reduce our negative feelings. Let us admit it that children go through their own kind of stress. They have several physical changes to adapt to and on top of that, they have to keep up with our ‘crap!’ L-O-L. How many times in a day do we INSTRUCT kids what to do and not do; how many times do we throw our anger and tantrums at them? Besides us, they have school challenges to cope up with. I empathize with kids for sure! – Easy to Train: Kids naturally move around a lot. They have supple bodies. This makes training their bodies a lot easier. The younger the age, the better the outcome. Professional training ensures that they get age appropriate exercises to build on. 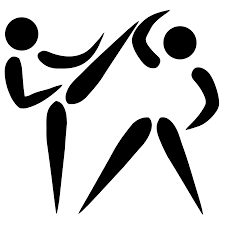 – Self-Protection: Self-defense techniques imparts skills for self-protection useful at any point of time. Unlike the belief I had, at least by witnessing her Taekwondo class, I realize, it has several elements of sports embedded in it. On the other hand, I believe, even if children were to learn any other sport, they would have an advantage in self-protection over someone who doesn’t. Regular and long-term sports training, creates a sense of ‘flexibility and quickness’ of both the body and the mind – a skill that can come handy when one needs to self-protect. – Builds on a Possible Future: We may introduce our children to sports just for the love of or benefit of sports however, children may develop a deep connection with it. It could create the stage for a future in The Sports Field or expose them to early skills to be used later in inter-collegiate sports. Several colleges and universities also have extra credits for students who play sports. There is really nothing to lose here! – Sharper Mind: The body and the intellect are closely connected. The reason why regular exposure to sports improves on concentration, focus, and memory is because it requires us to have CONSTANT PRESENCE OF MIND to indulge in any physical exercise. Can we close our eyes for 2 split seconds when jumping, running, tumbling? We must be conscious of every action, every landing, every move and this strengthens the brain muscles which comes to great advantage in Academics! – Healthier Body: I doubt I need to write more about this. 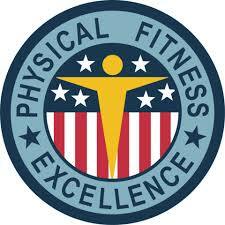 We all know the health benefits of sports and physical fitness. There is no doubt, no two ways about it! Remember, children differ in their liking for sports. One child may like basketball, another tennis even when both are equally sporty by nature. Sometimes it requires ‘trial and error’ to different kinds of sports. Honestly, I forced her into Martial Arts and now she loves it a lot! Part of the reason is also because she loves The Energy of the place she goes to – the instructors, the teachers, the method of teaching. Make your efforts to discover what your child will enjoy. Do not presume or jump to conclusions too quickly. It took my daughter a good 3 months to begin liking it and now she doesn’t want to be off it. – Family Bonding: Sports can be a great way to have fun with family. My daughter thoroughly enjoys our baseball games in the backyard or simple catch and throw. Best part is that it requires little equipment and space, can be played indoors and outdoors and creates some unique memories of happiness. – Special Needs Kids or Special Skill Set: Specific sports are excellent for Special Needs kids like those who have ADHD, ADD, Autism, etc. They help in increasing focus and concentration which is one of the most important skill these children must build for healthier functioning or to cope better. Children also learn to Solve Problem and work in groups while playing sports. As adults we know how important it is to have skills to Work well in Teams. Your career in IT, as Teacher, at home within the family – all of it requires problem resolution by working in harmony with other individuals. Learning to balance our needs with others, solve problems effectively, and create healthy win/win solutions is what Sports implicitly promotes. 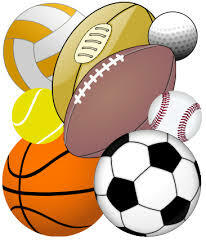 – Provides Opportunity to Socialize: There are several sports that promote group involvement. When kids meet other kids they learn to interact, to greet, meet, adjust to other personalities. This is a skill we need at every stage of life. Going to school, going to work, staying home with family, love relationships later in life and making and keeping up with friendships is all about being ‘Social’. Socializing skills are intertwined with Self-Confidence. – A Competitive Spirit: Sports builds that competitive spirit which we want to have in today’s world. The aim is not to create an attitude of ‘Rat Race’ but to develop a Love for Healthy Competition, a Love for Winning and also the Grace of Losing Humbly. Sports teaches it all. Who knew that playing sports for extended childhood hours would help You in your field of marketing, insurance, IT, selling, etc.?! Next PostNext MATAR PANEER – Veg. High Protein Fresh Cheese and Peas!